Mona is a wife, mother and grandmother! 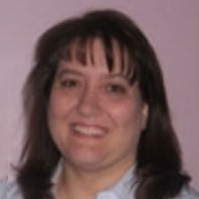 She has over 25 years experience in her early childhood development career. Mona enjoys working in the ministry with her husband who is a pastor. She loves her family and friends three dots.